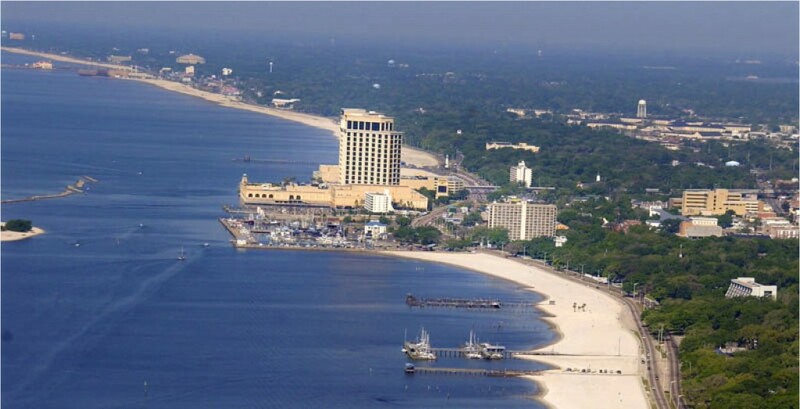 Berettafest 2015 will be in Biloxi Mississippi! Hotel Reservation cut off for the group rate is May 24th so Registration will be closing on May 17th! 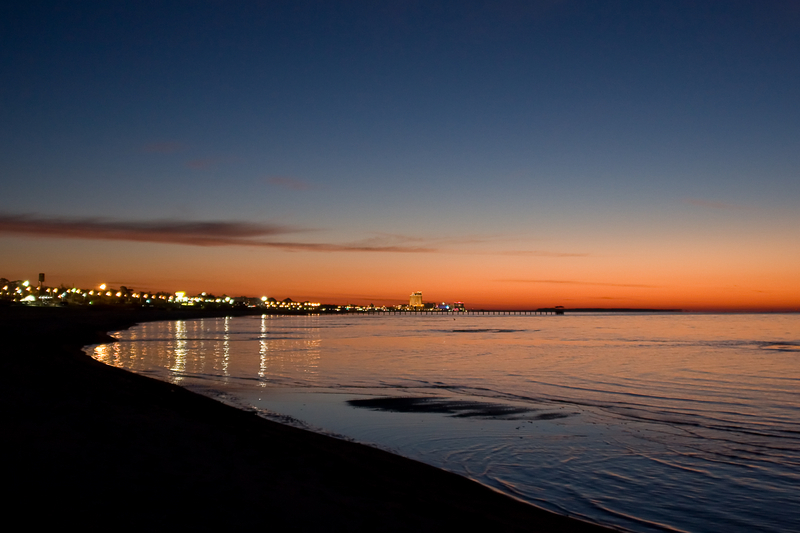 Congratulations to Michelle and Katlyn Wilson for your Biloxi Mississippi Gulf Coast Proposal win! Beretta Fest 2015 will be on the coast next year. Plan your trip, prep the car and don’t forget to charge that A/C. Stay tuned to the forum for updates on planning as the year progresses. Bfest 2015 will be held on June 25th-28th, A bit later next year but that is due to Fathers day falling on the third weekend in June. Looking forward to seeing everyone there!